If you’ve been following me for some time then by now you are already aware of my obsession with Korean skincare! 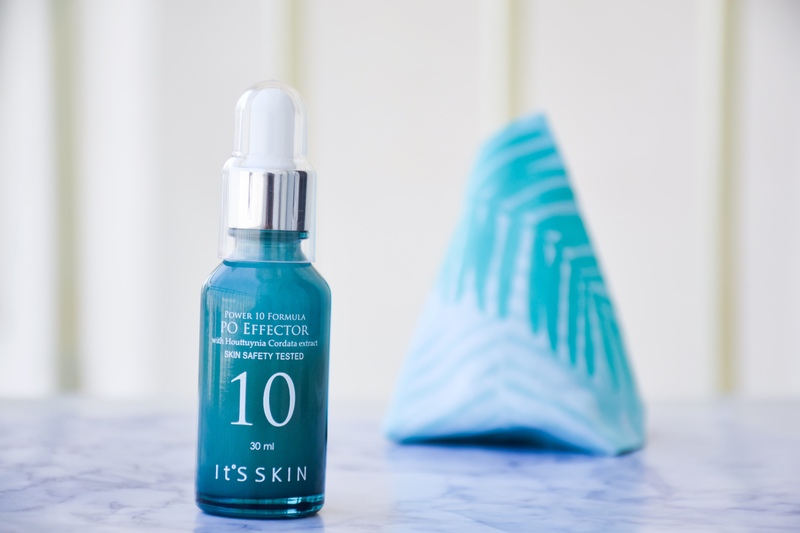 Today I am reviewing It’s Skin PO Effector serum as it claims to have oil controlling properties (which my skin desperately demands!) Read on to discover more about this product.